We are excited to be able to offer programs that will add to your VBS themes. If you don't see your theme here, check out our other VBS pages or give us a call! We love to work with you! CLICK HERE TO BOOK US FOR YOUR VBS! This show will keep your kids interacting and on the edge of their seats! 9-10 animals, 45 minutes of extreme entertainment! This package includes four 10-15 minute sessions that can be done within a one hour time frame. The animal can travel to each classroom or the students can come to the animal. The handler will tell a few amazing facts about the animal. Note: Hands on is limited but can be done in small groups. Meet and Greets give participants an amazing opportunity to see up close how God made these animals unique. Meet and Greets are 10% off if booked in conjunction with a program. Keep in mind that the program prices do not include travel cost. From miniature Goats & Sheep to a mini cow , Alpaca/ Llama ,Rabbit , C hickens/ Ducks plus others. Miniature and Rare breeds of farm animals! Theme: Kids will Know what's so great about God, Explore the nature of God, and Serve God in practical ways. Stage Shows and hands- on, interactive displays and petting zoos also available. Have your students meet up close 1-2 hands - on farm animals! Bringing people and animals together to Glorify our Creator! 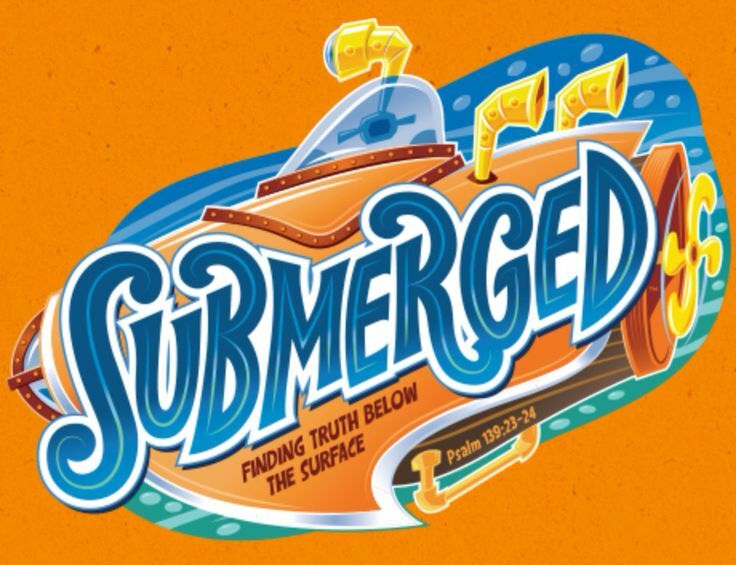 Submerge Your Kids In God's Word! Take your kids on an adventure like no other, deep within the mysterious sea. As kids submerge themselves in God’s Word, they will discover that Jesus didn’t just see what’s on the outside of people. He looked deep down on the inside. So grab your goggles, step into your flippers, and dive in to find truth below the surface! See Animals like our Alligator Snapping Turtle and much more! 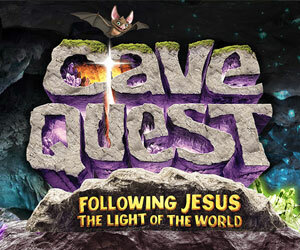 ​Embark on a Cave Quest VBS Adventure That Will Light Their Way! Gear up for an over-the-top underground adventure! Ground kids in the rock-solid foundation of God’s love, a love that takes us through life’s dark times. Check out our amazing European Bats and more! Contact us for more information by calling 706-348-7279 or emailing info@wildlifewonders.org. We look forward o working with you!